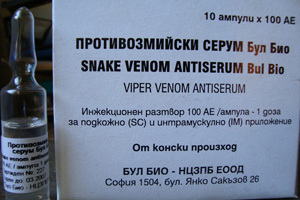 Snakebite in Bulgaria is source of fear and fascination shrouded in myth and misunderstanding. 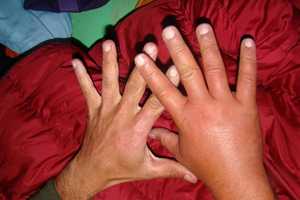 These misconceptions are often perpetuated in news media reports despite that there is little data available on this topic. 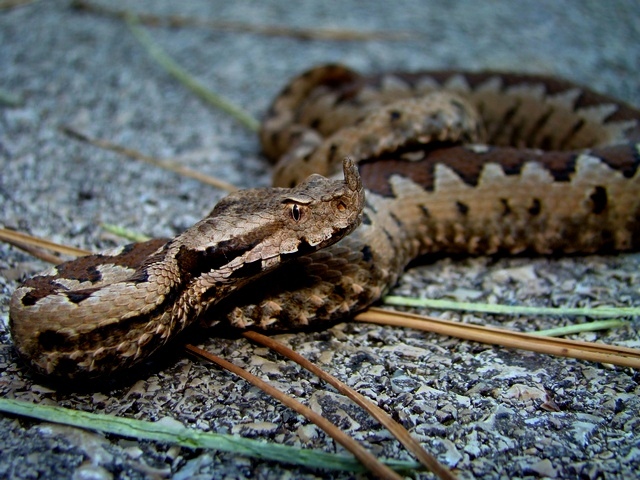 Researchers at the Natural Museum of Natural History in Sofia recently described a series of bites by the Balkan adder (Vipera berus bosniensis) from Bulgaria, thought to possess neurotoxic venom and whose medical importance has been neglected and here demonstrated for the first time in Bulgaria. 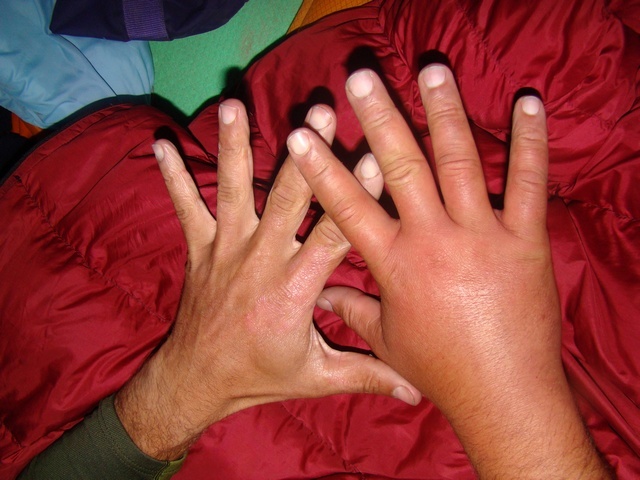 Bites by this species may, in fact be more common than previously thought. 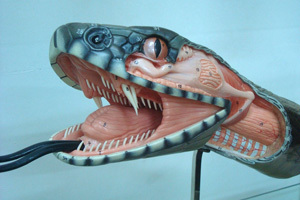 In one patient there were symptoms of neurotoxicity, which appeared as double vision and drooping of the eyelids. 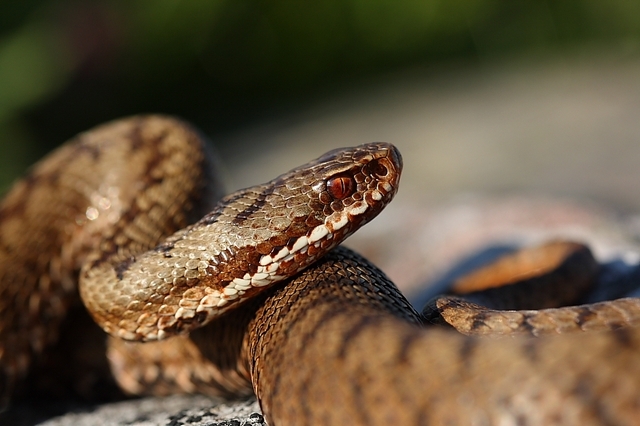 While rare in adders, this phenomenon has been documented in other European viper species and gives further support to old reports suggesting this. 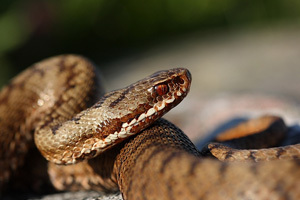 The authors speculate that the venom composition of the Balkan adder may be different from that of the European adder and other European vipers. 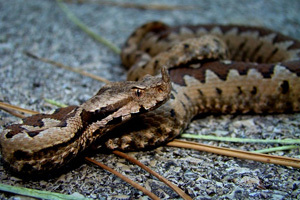 The species responsible for most snakebites in Bulgaria is the Nose-horned viper (Vipera ammodytes), widely believed to be the most dangerous snake in the country and is more well known to the general public than the adder, but based on the reported cases, the latter is fully capable of inflicting severe and life threatening bites. 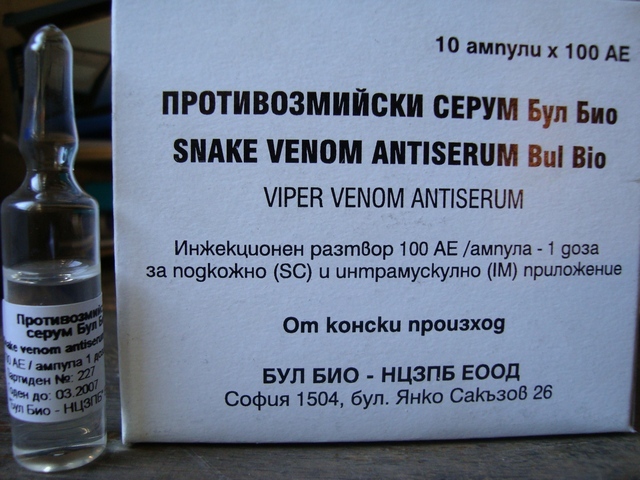 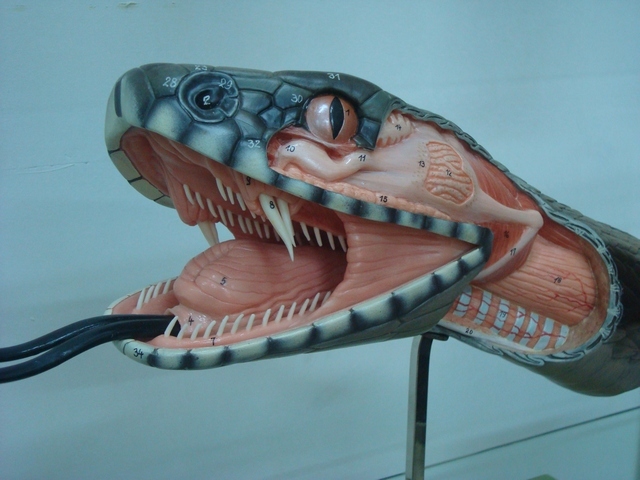 The authors aim to raise public awareness concerning treatment of snakebite and first aid measures by addressing some controversies such as application of tourniquets and use of corticosteroids. 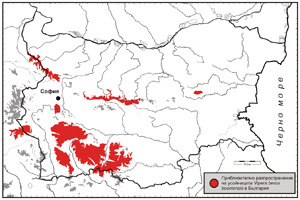 The full article was published in Toxicon (access required).